​​​Myo in Greek, means muscle - so Myotherapy means muscular therapy. It is a form of manual therapy which primarily focuses on the treatment and rehabilitation of musculoskeletal pain and associated pathologies. The aim of Myotherapy treatment is to decrease the pain, improve muscular strength, increase flexibility; and through posture rehabilitation, restore healthy biomechanical muscle function. While Myotherapy is used for the treatment of pain or injuries, it is also a very effective way to maintain a healthy body and prevent injuries from occurring. ​​Myotherapists treat common injuries including lower back pain, disk bulges, muscle strains (tears), ligament sprains, headaches, common overuse injuries such as tennis elbow, patella femoral syndrome (runners knee), ITB syndrome, tendonitis, plantar fasciitis and many other joint and muscles injuries. In peer review journals, there are 45 known injuries where Myotherapy has shown to be effective. For your first appointment, it is advised that you take any medical test that may help summarise your condition. The Myotherapist will be asking many questions about your symptoms, which will include your medical history, including prior illness and surgery, medications you are taking, and treatments you've previously had relating to your injury. Rest assured the information we've collected will be kept in strictest confidence. The Myotherapist will then assess and manipulate the affected joints and associated muscles to correctly identify areas where the treatment will be focused. Most people with myofascial dysfunction will feel a decrease in pain symptoms after the first treatment. Expect some varying degrees of mild soreness, and malaise (MSM) following a treatment. Take it easy the next day or two - allow your body to heal. Muscle releases toxins and goes through an elimination process via the lymphatic system - your body will be working harder than usual, so you need to take it slowly; rest as much as you possibly can. 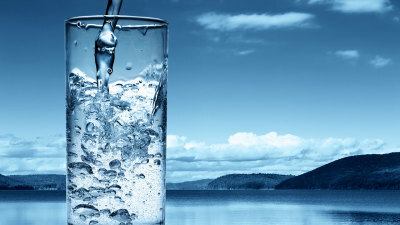 And ​​​DRINK WATER, it helps eliminate toxins. 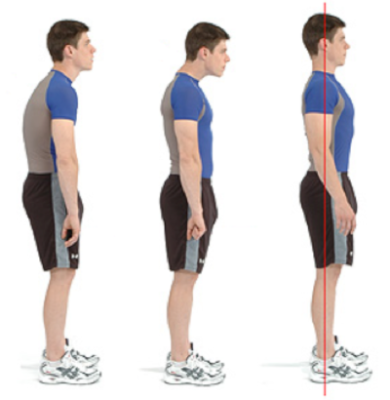 The Myotherapist will work with you to identify factors that may be making your condition worse (poor posture, scoliosis, overtraining) and help you find ways to avoid or reduce these aggravating factors by showing you simple stretches and corrective exercises that suit your lifestyle, that you can do at leisure. Follow up and maintenance sessions are necessary - this enables the therapist to monitor your progress, especially if the injury is caused by postural imbalance that needs to be corrected to prevent recurrence of pain and injury.